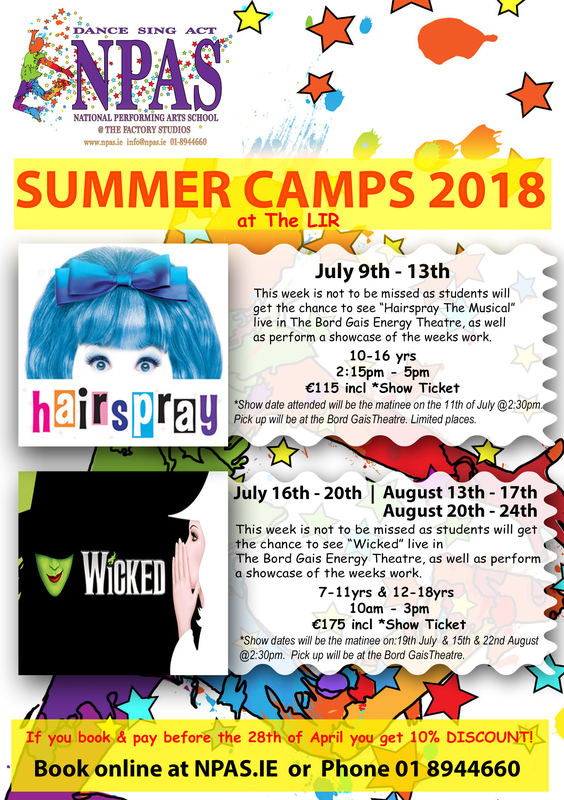 CLICK HERE TO BOOK SUMMER CAMP! 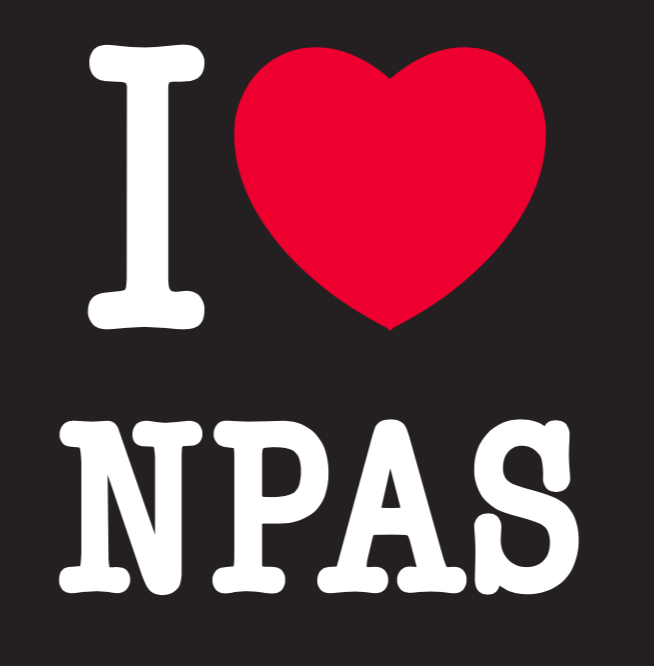 Watch out for some new NPAS Tee Shirts and Sweatshirts coming soon. 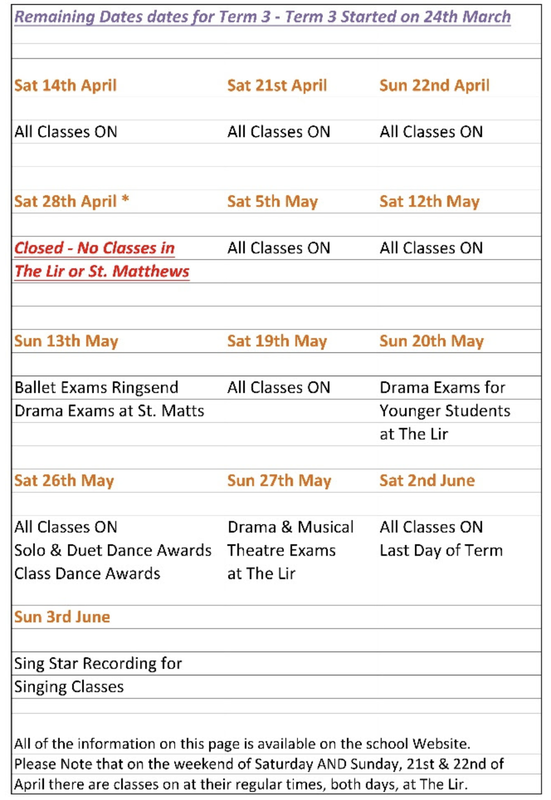 They will be available from reception in The Lir and reception in St. Matthews School. They will also be available online. Limited Availability so grab one when you can !! 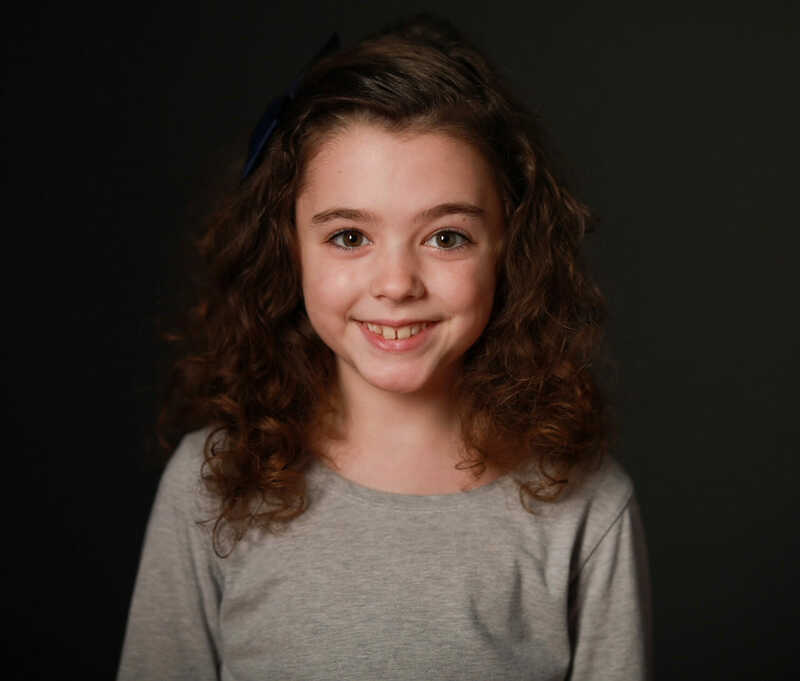 Ruby Dunne, one of our fabulous students, has been working for the last 4 weeks on the New Roddy Doyle Movie ‘Rosie’ playing the part of Millie. Starring alongside Sarah Greene and Moe Dunford we can’t wait to see this one! Well done Ruby!